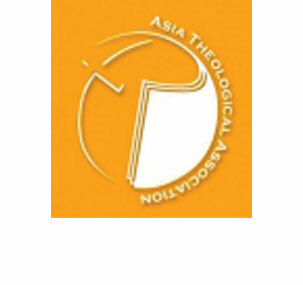 The Asia Theological Association (ATA) is a body of theological institutions, committed to evangelical faith and scholarship, networking together to serve the Church in equipping the people of God for the mission of the Lord Jesus Christ. 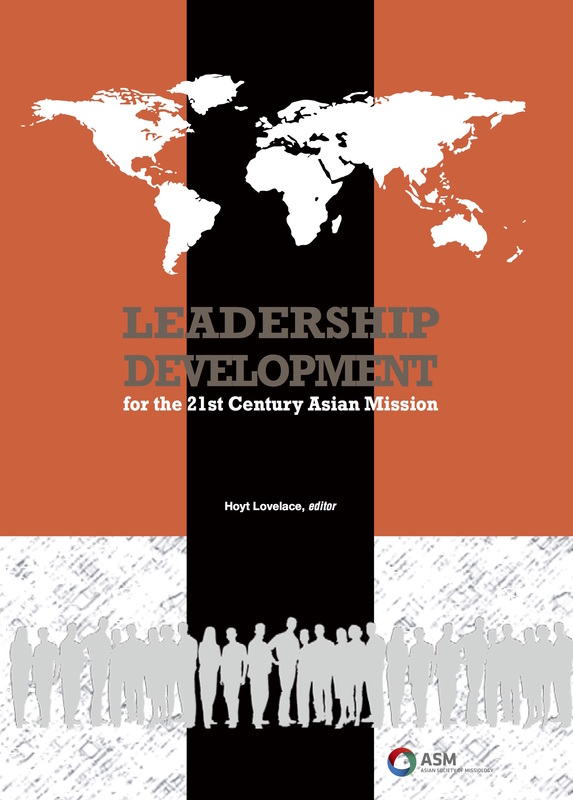 The ATA is committed to serving its members in the development of evangelical, biblical theology by strengthening interaction, enhancing scholarship, promoting academic excellence, fostering spiritual and ministerial formation and mobilizing resources to fulfill God’s global mission within diverse Asian cultures. 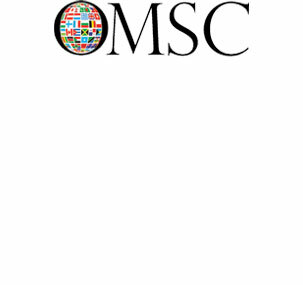 OMSC residents come from all over the globe. They come in need of a refueling—physical, spiritual, and intellectual—having spent years pouring themselves out in some of the remotest communities on earth. They leave not only with the renewed vitality that comes through worship, fellowship, study, and rest, but with expanded visions and new skills for their work in cross-cultural ministry, thanks to OMSC’s world-class educational offerings. 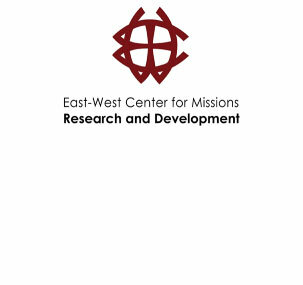 The global church equipped to participate in the realization of God’s transforming mission through research and applied scholarship. ACTS is the new product in history of Asia as well as in new age of Christian Mission. This is the combined result from Church Growth in Asia, Advancement of Mission in the 3rd world, and Expansion of Evangelicalism in Asia. 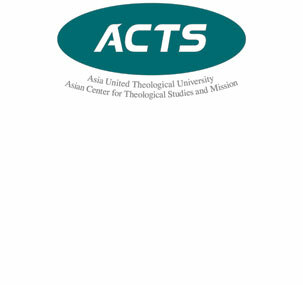 ACTS has its root on both Asia-Pacific Evangelicalism Association and Korean Evangelical Theology Movement. 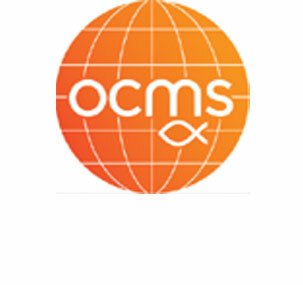 ACTS was established according to the agreement by the Asian church leaders at the Conference for Asian and Pacific Evangelism in Singapore in 1968. The vision was to establish a new Graduate School of Theology in order to train future church leaders and to advance evangelism in Asia. The original name of our school, ACTS (Asian Center for Theological Studies and Mission), is the name by which we are best known to the public. Founded in 1998, Torch Trinity is a diverse theological institution in which Christians of different backgrounds and cultures come together to be equipped as ministers for the churches of Christ. It is a Christian community where all, whether faculty, staff, or students, serve the Lord in one mind and one heart. Torch Trinity is particularly keen on world missions and evangelism. Mission, God’s mandate for all Christians, is the foundational commitment of our school. In fact, Torch Trinity was established as an outgrowth of the evangelistic fervor that touched many mission-minded Christians during and after the Global Consultation on World Evangelization (GCOWE) which was hosted by Torch Mission Center in 1995. From its inception, Torch Trinity has endeavored to reach out strategically for “unreached people groups” by inviting potential leaders from the Majority World that they may acquire biblically sound education and training in a cultural setting that is more amenable to their ministerial context. 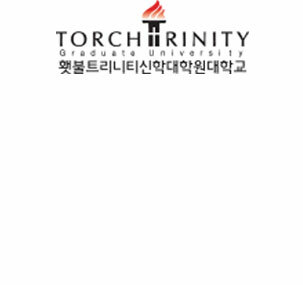 It was God’s grace that Torch Trinity started as the only English-speaking graduate university in South Korea in the spring of 1998. Since 2005, the university has adopted bilingual teaching in order to serve the leaders of Korean churches more effectively and facilitate strategic cooperation beyond national boundaries for world missions. Torch Trinity is committed to providing Bible-centered teaching, strives for excellence in academic training, and promotes mission in relevant ways for the transformation of the world. We prepare our students to become ministers and leaders who are well-versed in biblical truth and have Christ-like mind and passion for the world. At Torch Trinity, faculty, staff, students and alumni support one another as members of the Body of Christ that we all may be found as God’s faithful coworkers. Imago Christi Studio is a Christian organization committed to research in spiritual theology, training in prophetic spirituality, production in creative arts, and strategy in global mission. The “studio” concept is the vision of its founder and director, Daniel J. Kim. The physical studio, located in Seoul, was officially opened on December 25, 2012. The studio serves as a place for Sunday worship service, weekly study group, intercessory prayer, recreational fellowship, dramatic arts production, and spiritual theological research.